Loveland Ohio real estate photography by CincyPhotography. Loveland Ohio real estate photography by David Long CincyPhotography. 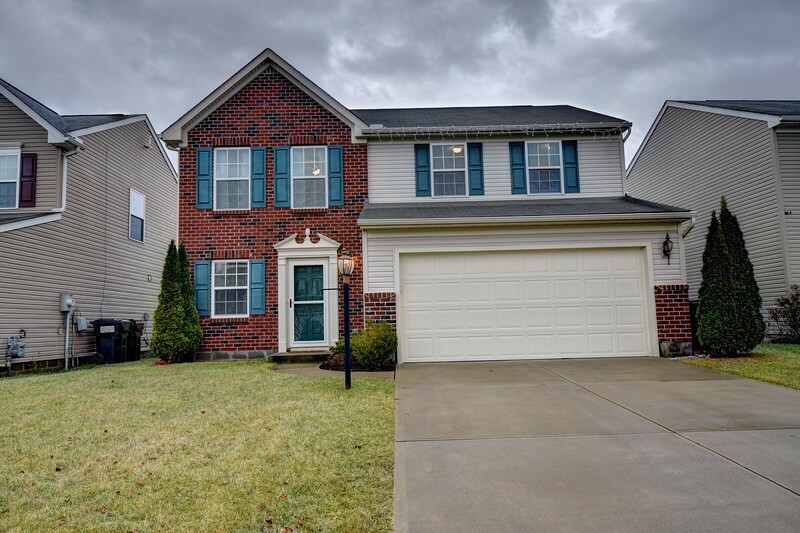 Professional real estate photography for Cincinnati Ohio.